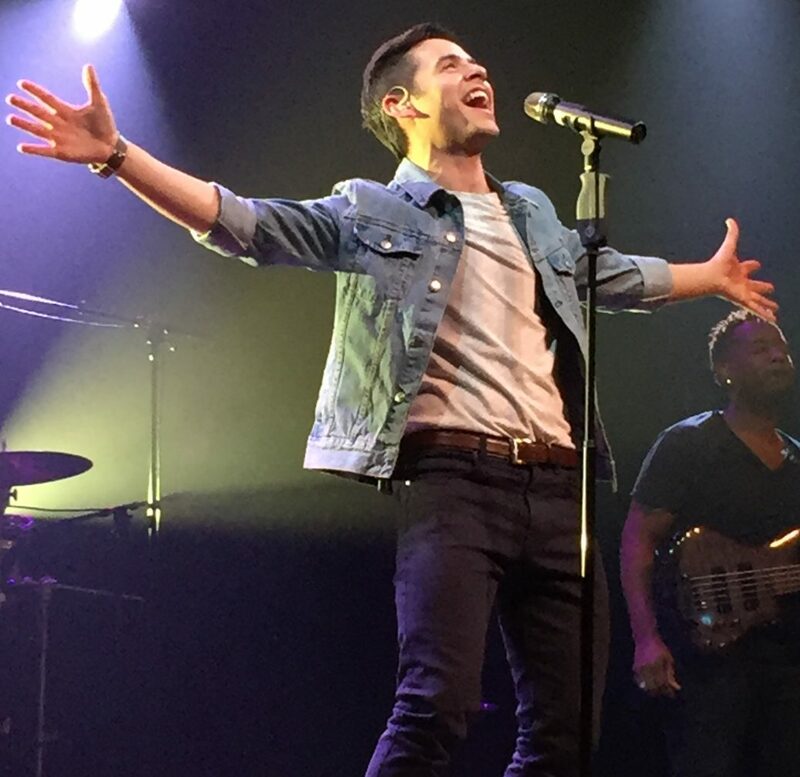 David Archuleta surprises fans with a weeks worth of #10YearsOfCrush celebration! See below to all the wonderful sharing he’s been doing. Ten years ago, I released my first single “Crush” and from that day on it changed my life forever. I can’t believe how fast a decade flies by! I do know one thing… and it’s that this memory ain’t goin’ away-ay-ay-ay-ayyyy. Hope y’all enjoy this stripped down version of it from my piano. 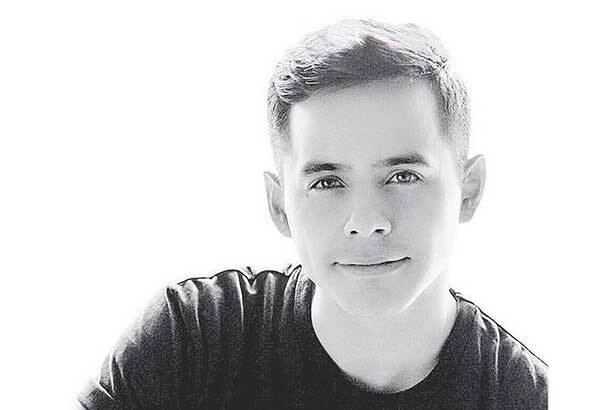 davidarchie As the week ends, I want to wrap up the #10YearsofCrush celebration with a giveaway! Whether you’ve been with me from the beginning in 2008 or joined the journey in 2018, I’ll be randomly selecting one of you who share your favorite memory by commenting below! You’ll win an autographed copy of my debut album that features “Crush” as well as my most recent album #PostcardsInTheSky… just in case you haven’t heard my new music! 😉 You’ll also get an 8×10 poster and necklace. I’ll be announcing the winner on Monday! And thank you again for the past 10 years! It’s been one amazing ride and I can’t wait for what the future holds. As we continue to celebrate #10YearsofCrush, I’m going to be sharing some fun facts about the song! From premiering it on the Elvis Duran Show on Z100 to finding out who co-wrote it, watch the video as I share more about “Crush”. What fact are you most surprised by? Let me know in the comments below! Ten years ago, I released my first single “Crush” and from that day on it changed my life forever. I can’t believe how fast a decade flies by! I do know one thing… and it’s that this memory ain’t goin’ away-ay-ay-ay-ayyyy. All week long I’m going to be doing some fun things to celebrate the memory so be sure to pay attention to my socials! Feel free to join in on the fun by posting your favorite “Crush” memories, photos, videos, or anything else that you may want to share using the hashtag #10YearsofCrush! Let’s continue the celebration! I’ll be answering questions you may have about “Crush”, its history, and anything else you wanna know. It will start in 15 minutes! 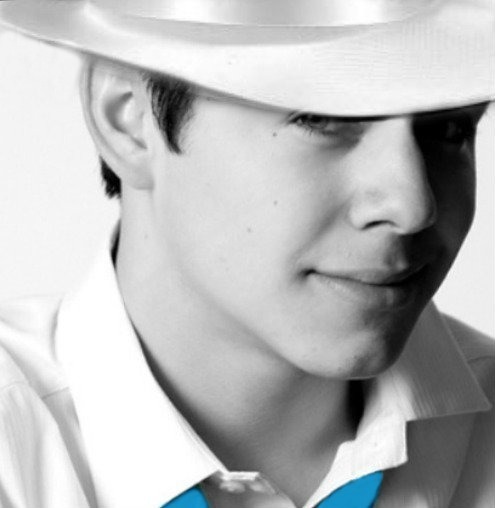 Tweet your questions now with the hashtag #10YearsofCrush and follow along at twitter.com/davidarchie. David Archuleta is treating us to some lovely instastory singing. He mentions that there isn’t so much pressure singing for us this way, I’ll take that voice anyway he wishes lol. And it sounds like his Christmas Album is coming along. I can’t wait! 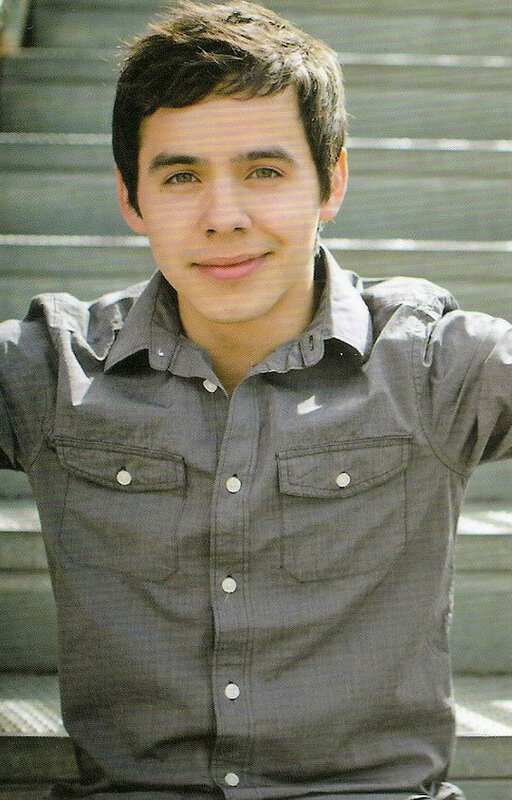 David Archuleta ~ Invincible Lyric Video From New Album: Postcards In The Sky! 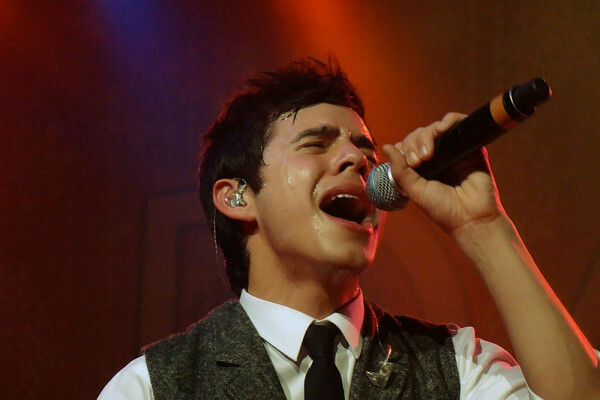 David Archuleta just posted an official lyric video for Invincible! A message from David on instagram. I’ve posted the video details and lyrics below video! View! View! View! I have fallen in love with all the new song snippets. Can you believe 8 new titles for a total of 16 songs?! Very generous of David and it was well worth the wait! I have a different favorite almost daily. Postcards In The Sky, David’s journey of self-discovery in song, can be pre-ordered immediately and will be released on October 20th 2017. Pre-order on Amazon now! Here are the song snippets of all sixteen songs thanks to @jackryan4da. 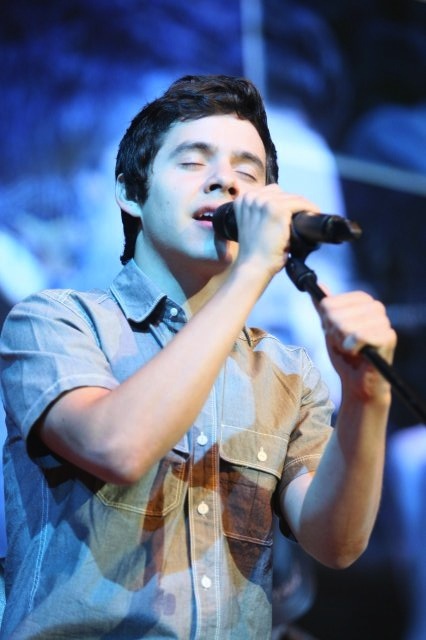 Here are the snippets of the new songs thanks to David Archuleta UK. 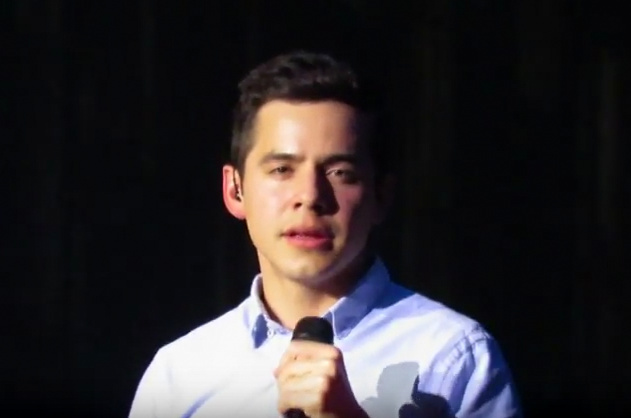 David Archuleta posted a heartfelt message today in light of the terror in Las Vegas. He also mentions the recent natural disasters that have taken place in different parts of the world. Kari tweets! Great news for us! 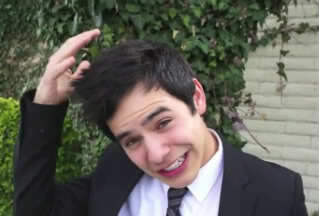 @pringle3 @DavidArchie I sure will! He is a busy bee! 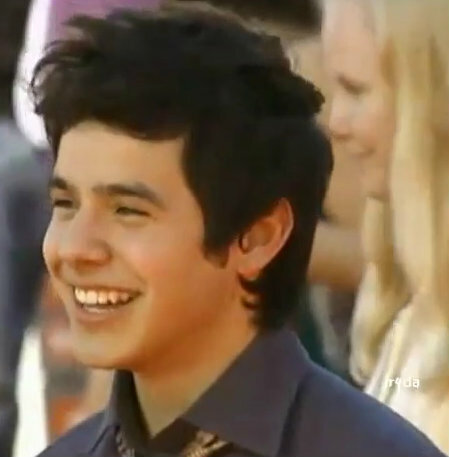 Getting the next single, new video and album ready for the Archies! 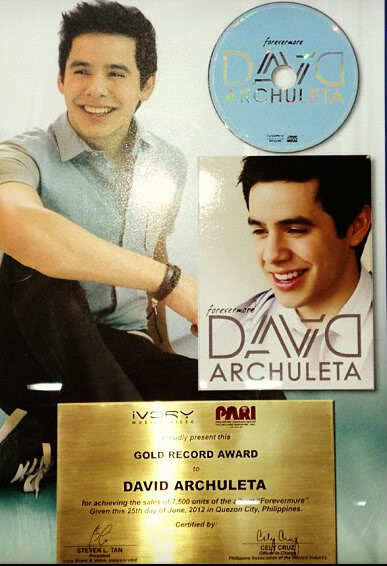 @EasterLillies24 @DavidArchie yes you may! I’ll keep this message from the man himself here! 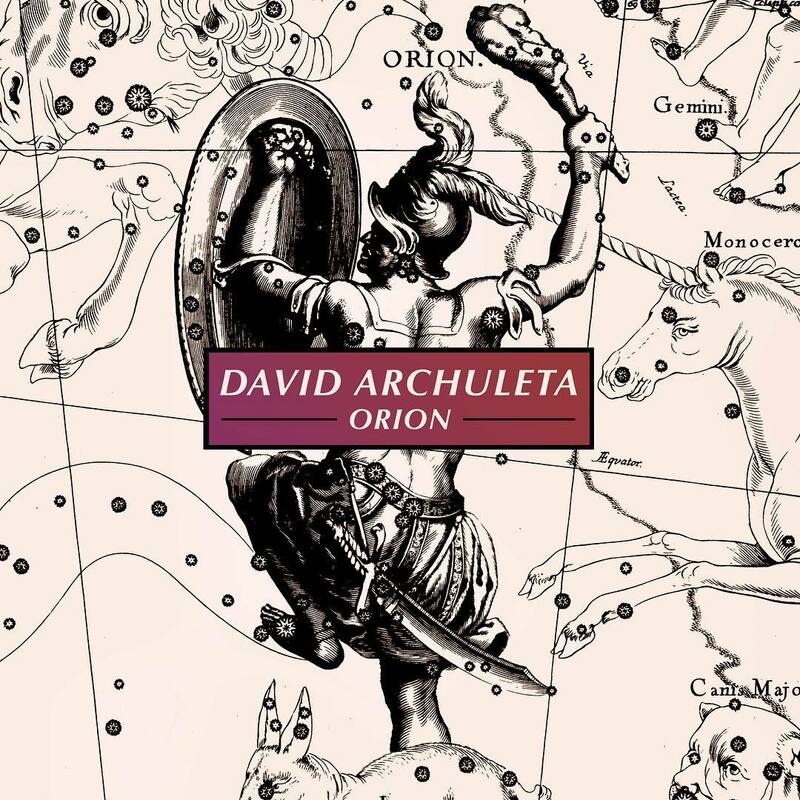 In the meantime lets continue to show some love to David’s first single from this current project. 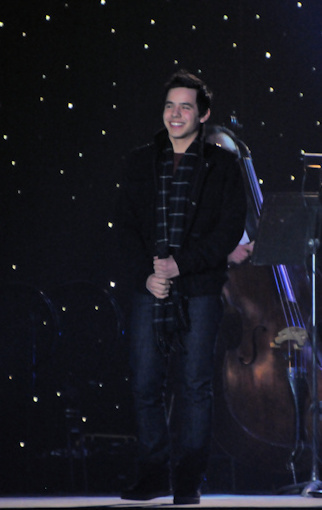 David Archuleta ~ Happy Valentine’s Day! ~ Show #Numb Some Love! 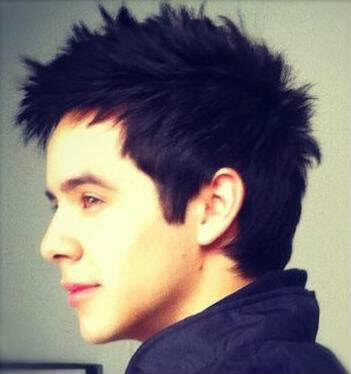 Looks like we will be getting a new David Archuleta song in the next 28 days! And the rest soon after!!! David leaked it in his latest IG story, kinda just slipped it in lol. Make sure you read David’s little notes through out. And we’re also treated to his singing! I for one cannot wait! 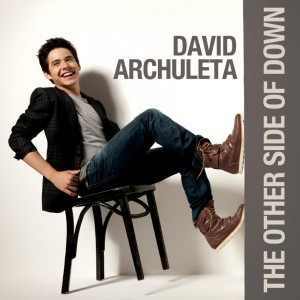 In the meantime lets show some love to David’s first single from this current project. It has been on repeat helping me make some life changing decisions. Leave it to David. 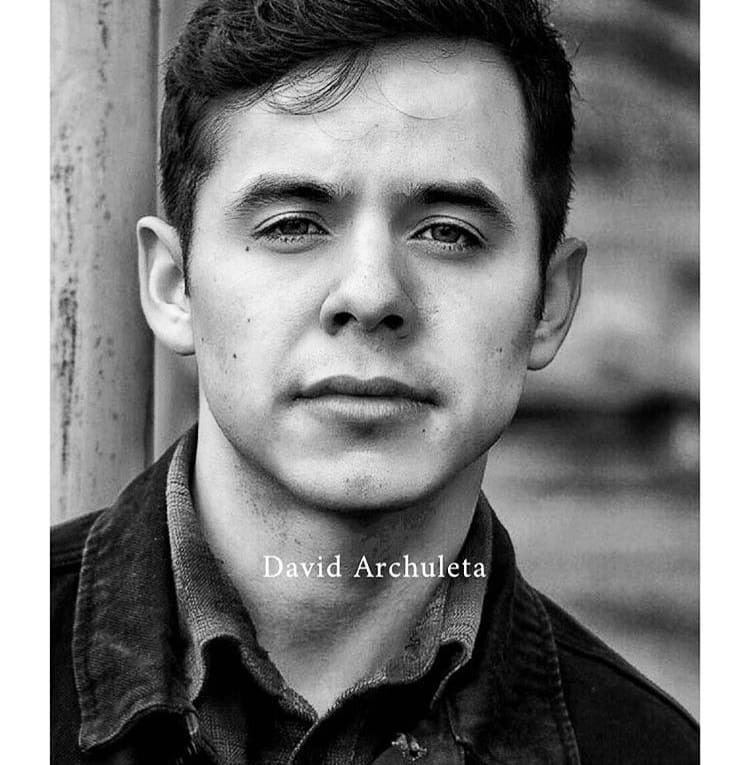 David Archuleta ~ Instagram Story ~ Hair Cut Time! 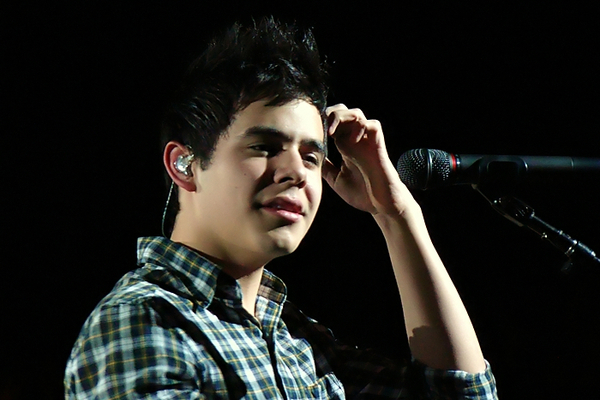 It’s David Archuleta’s 26th birthday today December 28th! 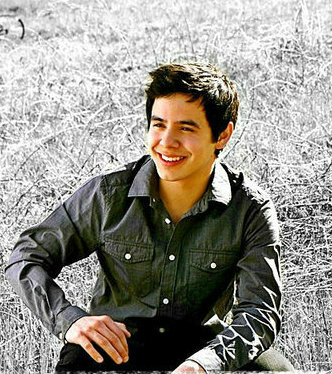 Let’s all send him birthday greetings using “Happy Birthday David Archuleta”. 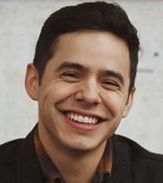 David Archuleta Soldout Concert 12/9 & 10 in Layton Utah ~ Continued My Little Prayer Music Video News ~ Song Available on Itunes & Amazon ~ Numb, The Prayer, & Crush Getting Some Love! 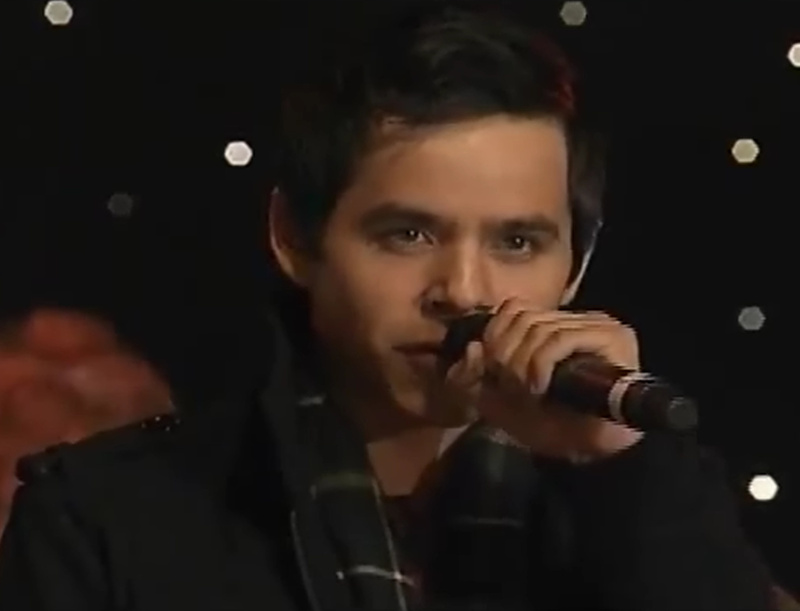 @davidarchie New song and video called My Little Prayer now up! Link in bio. Something I try to do to each day is begin by saying a prayer in the morning, and then end my day with a prayer at night. Sometimes, however, I fall asleep before I say my nightly prayer. One time almost a year ago I had one of these nights where I fell asleep before saying a prayer. Something unusual happened. That night I had a dream. It was different than anything I had experiences before. In my dream I was praying-having a conversation with God. The conversation was also different. 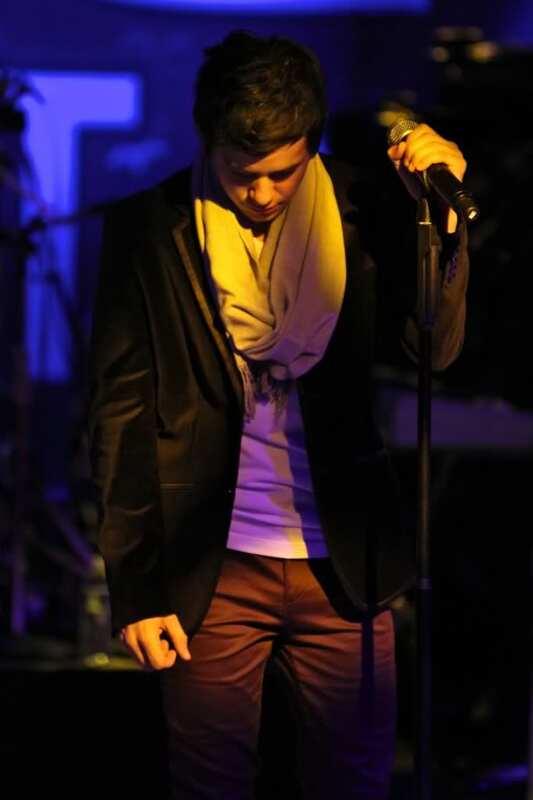 I was singing. 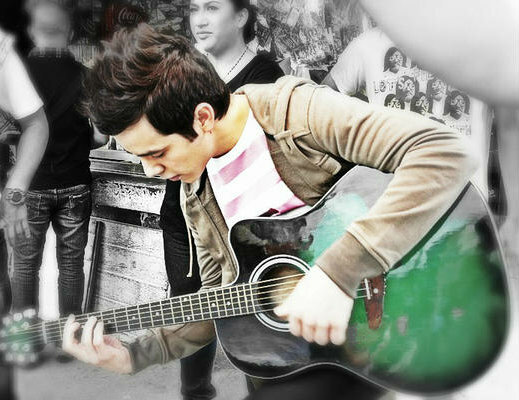 I could hear simple chords in my dream that I was laying a simple melody and prayer on top of. As I was having this conversation in music with God, He told me to get up and write this down. I thought and said, “…but… I’m sleeping. I’m not sure I know how to get up from a dream!” He told me “if you don’t get up now, you’ll forget it in the morning.” I tried everything I could to wake up, and I did! There in the middle of the night I went straight to the piano with the words and melody I had spoken in my dream still clear in my head, and wrote it all down. It was the fastest I had ever written a song because I feel this one was given to me. 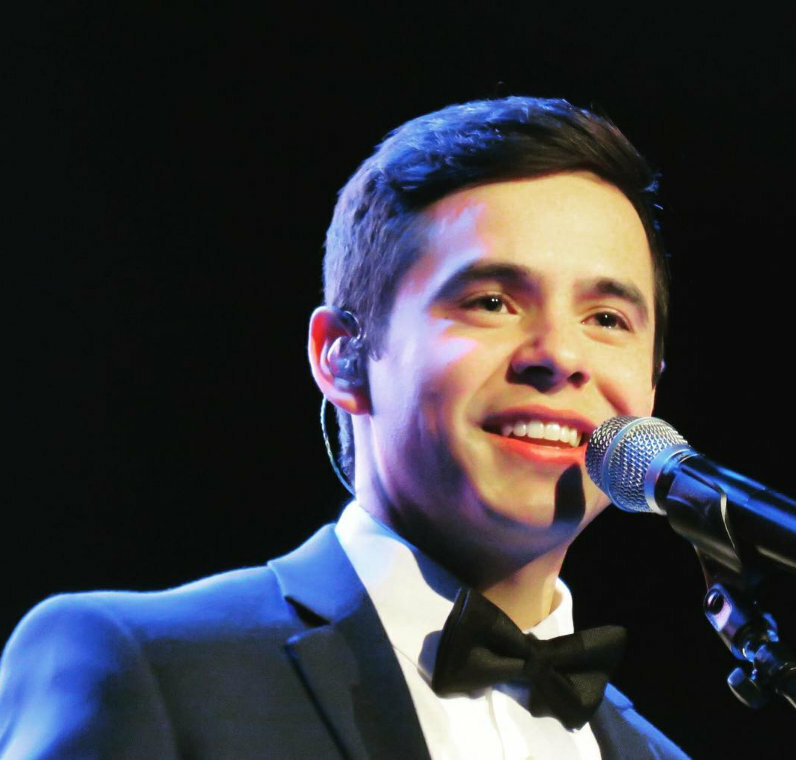 DAVID ARCHULETA ~ Sacramento Event: Tonight TOFG & Tomorrow TOFW ~ Christmas Concert Dates & Venues Announced! David will be participating in two sold-out performances tonight and tomorrow. Christmas concert dates and Venues announced! I’ll be adding ticket sale information as it becomes available in the thread. You can also check David’s OS or his booking agency Windish.